Prairieville Residents Updating the Exterior of the Rental Home? Part 2: Are Prairieville Residents Making Unauthorized Changes to the Exterior of Your Rental Property? When residents move into a new rental home, one of the first things they often do is add decorative elements. The impulse to personalize their rental home can at times involve the exterior of the house as well. Numerous Prairieville property owners expect their residents to take care of the landscaping to some extent, and quality residents are more than willing to do so. They like to take pride in their home as well, even if they don’t actually own it. Once your residents want to perform changes to the property’s exterior, things can become problematic fast. As the owner, you may get requests from residents aiming to do changes such as turning a corner of the yard into a vegetable garden, planting new trees or plants in the yard, or creating new flower beds. Additional exterior changes that residents might request include new exterior doors, light fixtures, or even replacing the house’s color. You might be convinced to allow them to perform certain changes if they are willing to pay for it themselves, but you have to remember that not all changes are improvements. If the resident’s handiwork is low quality, it could seriously bring down your property values and your ability to get renters in the future. Once sod has been disturbed or plantings changed or moved, asking for them to revert the property back to its original state might not be possible. 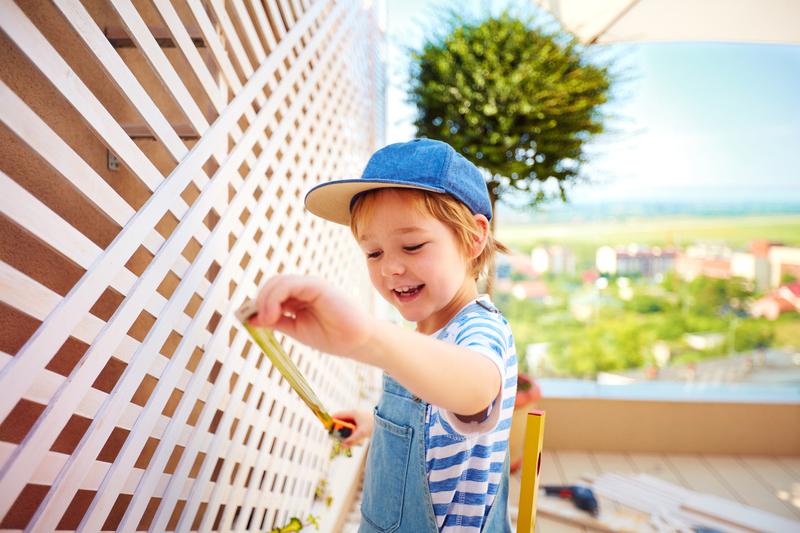 Future residents might not want to deal with the upkeep involved in a vegetable garden as much as your present residents do, which can make potential renters opt for a property that requires less maintenance. There may be restrictions and additional permissions that you need to follow before changes are approved if your rental property is situated within a homeowners’ association. If residents proceed and make changes to the exterior of your Prairieville rental property without your permission, you should take the right next steps. But, what should you do? You could charge them for the repairs needed and then hire someone to fix it or you could try to make them do it themselves, although your best option is to hire a property management company that can not only consistently overseer your properties for you but also deal with unauthorized changes as they occur. At Real Property Management Baton Rouge, we understand the hassles that arise from unauthorized changes to your property. We are devoted to protecting your investment, and that means making certain your residents understand what unauthorized changes are and the consequences for making them. Our property maintenance programs are designed to maximize the potential of your investment while keeping costs low. For further information about our property management services, please contact us online or give us a call at 225-389-6860 today!